It’s Day 3 of the 2016 Olympic Games in Rio de Janeiro and China has made a strong start – sitting four medals behind Trump’s USA with 8 medals and equal in the gold medal standings, having taken top spot in the synchronised 3m springboard (Wu Mingxia & Shi Tingmao), 10m air pistol (Zhang Mengxue) and 56kg weightlifting (Long Qingquan). But if we put aside the swimming pool handbags between freestyle rivals Sun Yang and “the swimming gala” Mack Hortan, the biggest controversy for Team China has come at the top of a flagpole where sharp-eyed observers have spotted a glaring fault. Can you spot the difference? 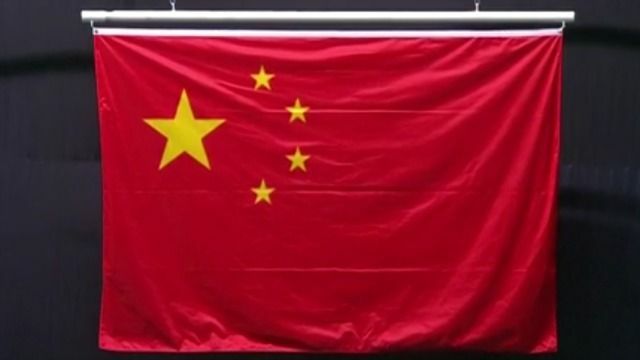 There was uproar, with CCTV declaring “The national flag is the symbol of a country. No mistakes are allowed!”. 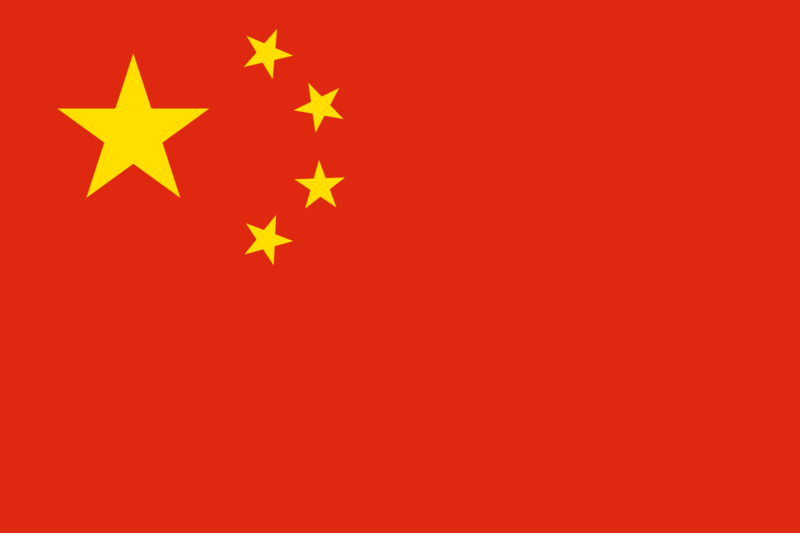 Although it later emerged that the faulty ensign was manufactured in China. How much do you love the president of China? Chinese President Xi Jinping would make the ideal husband. He is caring – both for his wife and the nation; he is rich, with an estimated family wealth of £188 million (impressive on his ministerial salary of about £8,000 per annum); he has a good sense of humour – one of his recent speeches in his US visit reportedly included a “joke” referencing the Netflix series House of Cards; and he is cute (see video below). How can you be more like Xi Jinping? Why doesn’t your daddy love you like Xi loves you? Don’t you wish your girlfriend was hot like Xi? Confused about who to vote for? 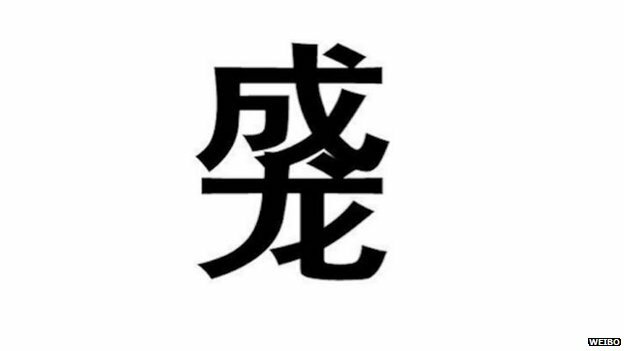 It seems everyone is saying “duang” and no-one knows why – except maybe Jackie Chan. At Brushduck we are happy to go along with this. Now, people in some quarters have claimed that Brushduck was not even aware that the Asian Cup – Australia 2015 was taking place, let alone that China was taking part, having qualified for their 11th straight championship. While there might be some truth to this, it doesn’t matter, as we now bring you this Sports Report special on China’s progress in the competition. China breezed through the early phase, topping Group B after smashing grieving Saudi Arabia 1-0, pulverising coastline-challenged Uzbekistan 2-1 and mullering long-time ideological pals North Korea 2-1 – Jiangsu Sainty’s Sun Ke (孙可) with a brace making it 3 in 3 in the competition. Australia take on UAE in the semis as they hunt for their first Asian Cup triumph on their fourth attempt. Brushduck is calling on its legions to contribute to Visit Britain’s “GREAT names” campaign, which encourages Chinese visitors to come up with Chinese names for top GB landmarks! But we think you can do better than that! Make sure to copy your suggestions below please..!